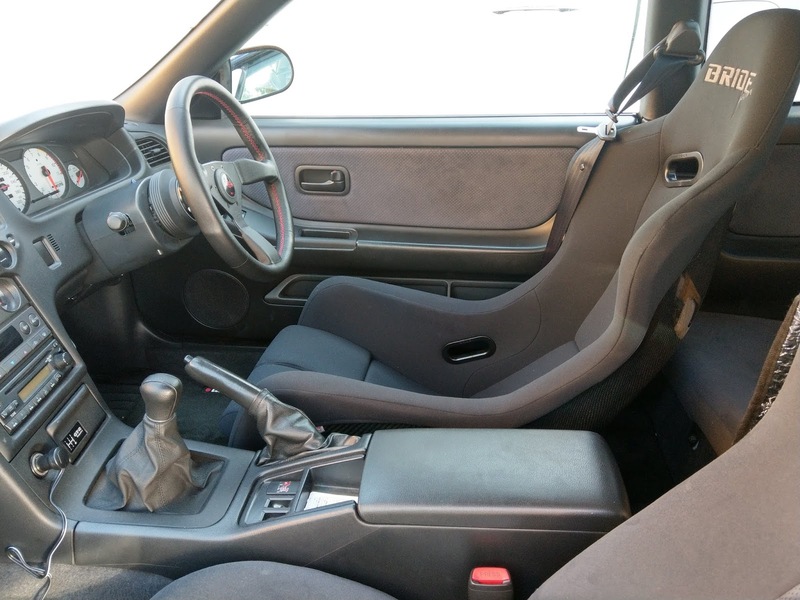 Ergonomics are the most import modification you can make to your car. How confortable you are in all situtations will determine how much confidence you have in the machine and how much you can drive the car. Any keen driver will tell you that nothing beats the feel you get through a full bucket seat. 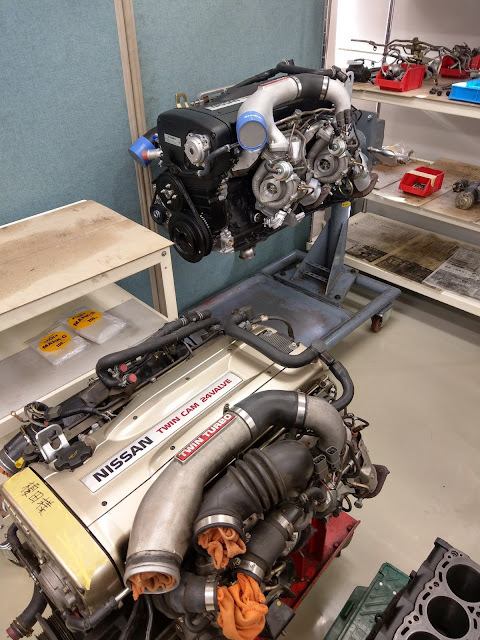 It's a small wonder track spec production cars such as the Porsche GT cars and most extreme spec of the R35 GTR Nismo come with full bucket seats. 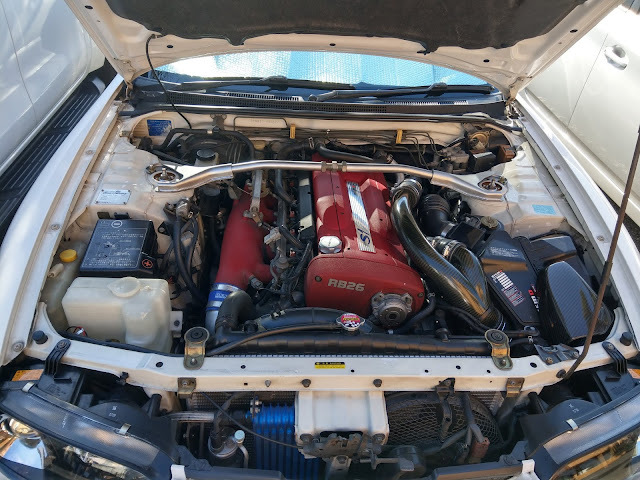 It was a mod that my mechanic, Konishi-san at Best-R was always talking about I should see to. It was always on the list while the stock GTR seats are very confortable. However they were not perfect for me for two main reasons. 1. I am 187cm tall and so the stock seat was slightly too short for me and 2. the lateral support was insuffcient for me causing me to brace myself while cornering. So at the end of last year I pulled the trigger after much research on what is the best bucket seat solutions for tall people. 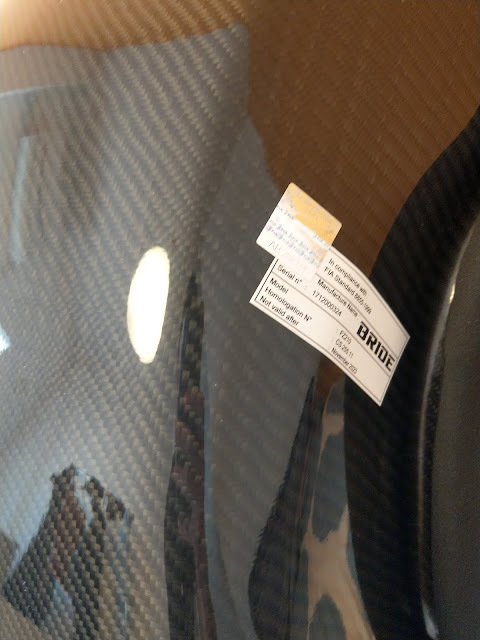 I already actually had the seat fitted on the day I went to Omori Factory to pick up the carbon airbox duct. However I was still fiddling with the right position so I did not mention it. 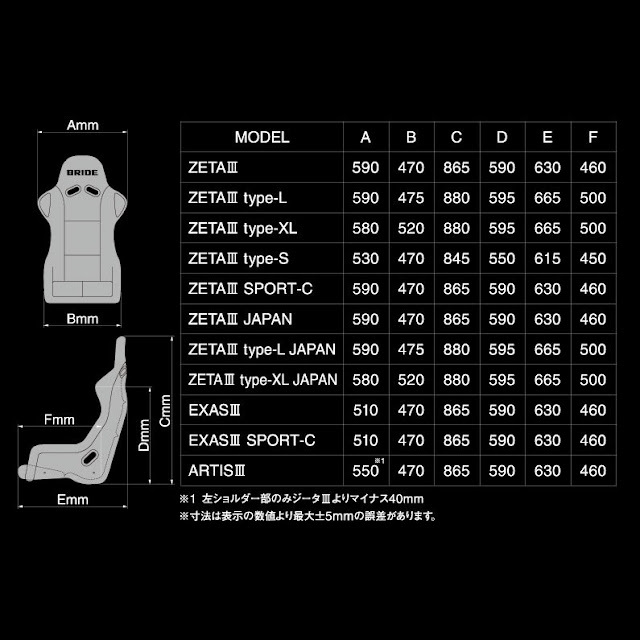 Upon researching I ended up with either a Recaro or Bride Zeta III Type L as the two most promising candidates for my applicantion. Honestly either would have sufficed. To minimise trial and error I based my decision on the seat with the widest back rest. 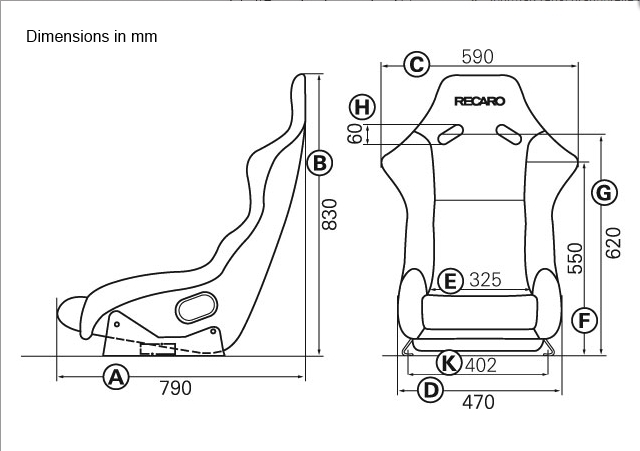 The widest being the Recaro SP-G and Bride Zeta III Type L. Both with a back rest width of 590mm. Bride does not carry inventory so their seats and rails are made to order. So I placed my order in mid November 2018. 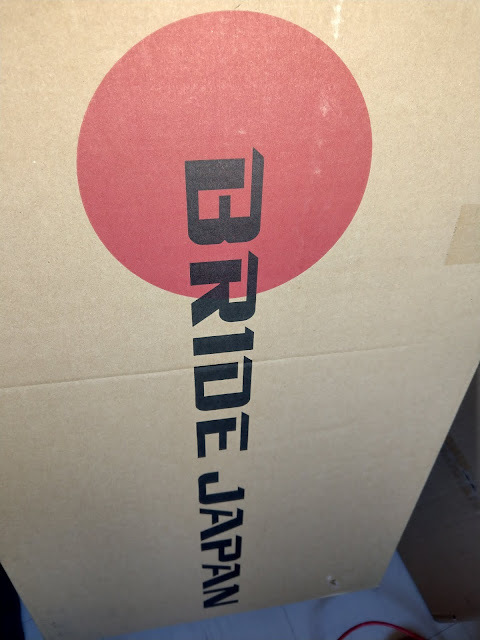 Fast forward a month later a large Bride boxes arrived at my house. 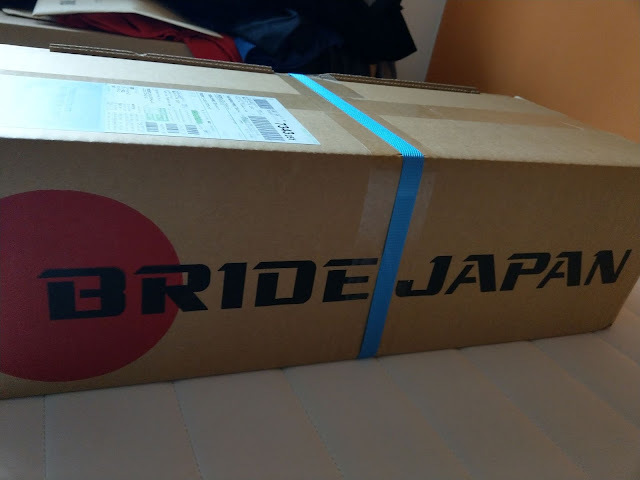 I deceided to go for the the "Japan" version as it was a more lux version of Bride seats. 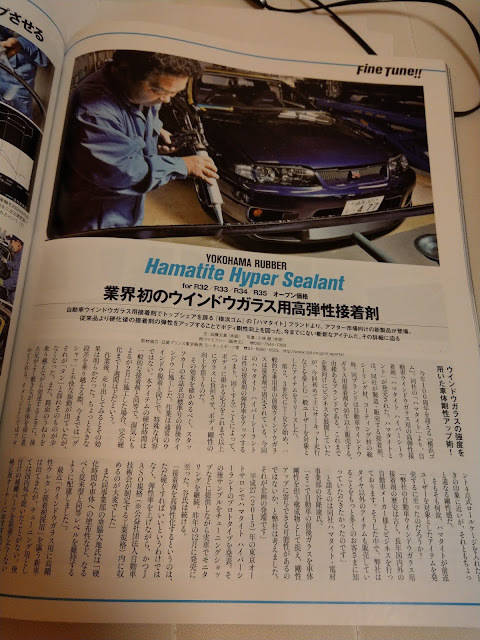 The difference over the "Japan" line and the regular version is the "Japan" line is it is upholstered in faux swede and exclusively offered with a super aramid shell. Aramid offers more rigid construction and reduced weight over FRP shells. The shell is FIA certified for 5 years and is beautifully finished. I also liked the more sedate look of this line over the regular Brides. 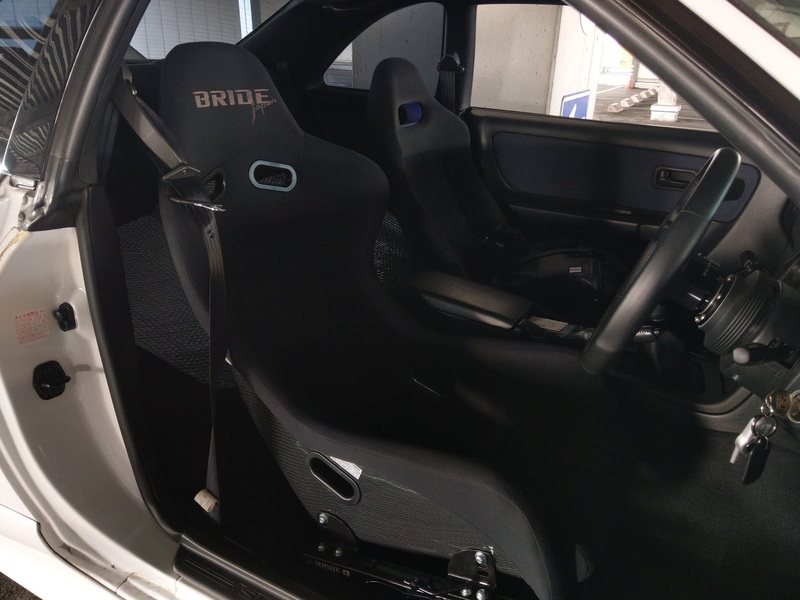 Both the seats and rails are made in house at Bride's HQ in Aichi Prefecture. 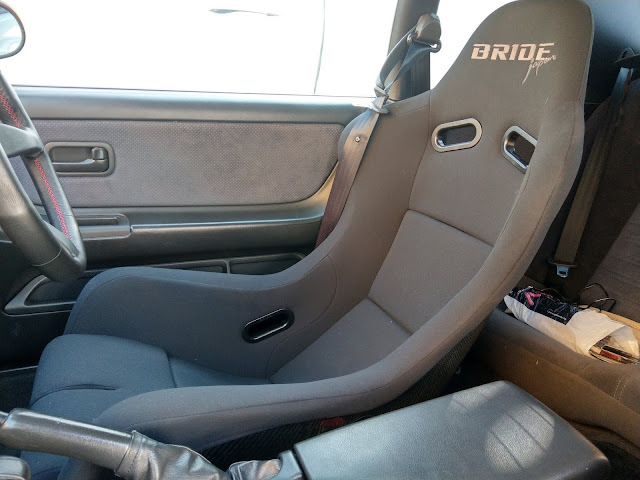 Regarding which seat rails are compatible with each seat and car, Bride has a configurator on their website. It took me a few weekends to find the right position and here it is finally in the perfect position. At first it was too reclined which would be lovely for the racetrack but not ideal for around town and parking. 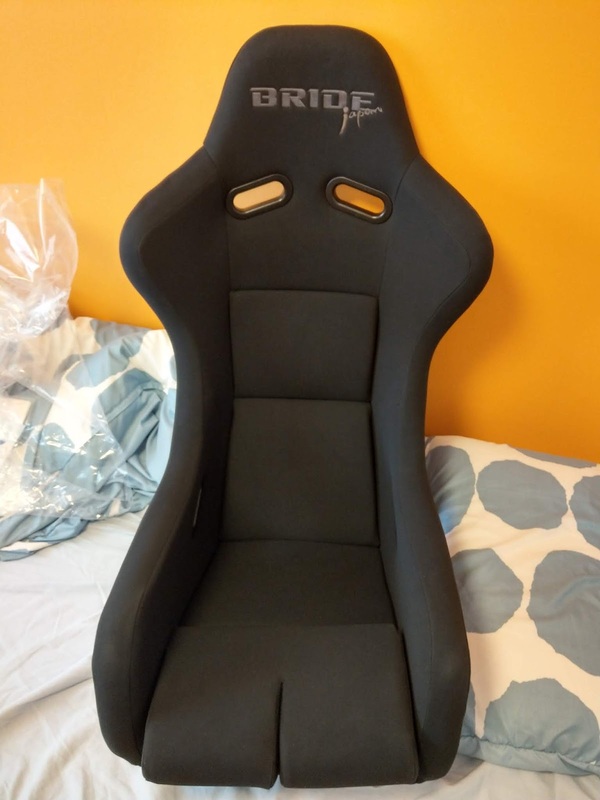 Obviously the lateral support is much improved however the primary take away is I got it to a position that it feels similar to the factory position with the only difference being my the bottom and the back rest being slightly deeper so my eyeline is down to an optimal level for my height. 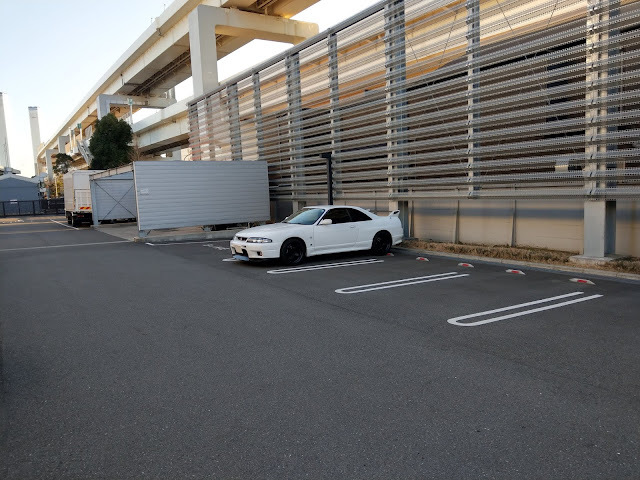 Lastly I do feel more of what the car is doing now with the wider contact patch my body has with the seat surfaces and slightly lowered position, not to mention not having the brace my body also helps with feel and comfort too. 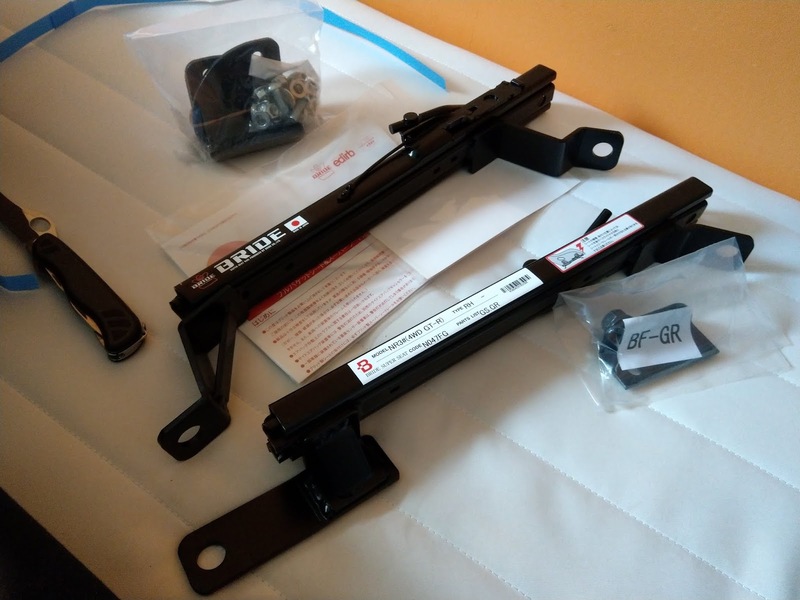 The only last thing I need is a steering boss spacer just to bring the steering wheel more towards me and it will be 100%. *Please note while I am tall I am also quite slim (waist of under 75cm) for those of you guys whom are tall but also needing more space around the hips/thighs I would recommend the Bride Zeta III Type XL or the European/ North American brands. I also took the opportunity to attempt to clean up my engine bay abit.